Two iPhone developers have uncovered what seems to be a massive hack of the App Store. After seeing the rating of their apps dramatically drop, Patrick Thomson and Alex Brie looked more into it and realized someone had been hacking into people’s iTunes account to buy apps developed by someone called Thuat Nguyen. By hacking into people’s account and buying his own apps, he was able to rank 41 of his apps in the top 50 of the Books category, which seems to be the only category affected. None of the apps contain legit reviews except for one app, which has 2 reviews from people complaining they had never purchased this app and that their App Store account had probably been hacked. Someone even mentioned his App Store account showed purchases he never made for $200. By the time you read this, I’m sure Apple will have been alerted and removed these fraudulent apps from the App Store. I also assume Apple will give the money back to people who were hacked. 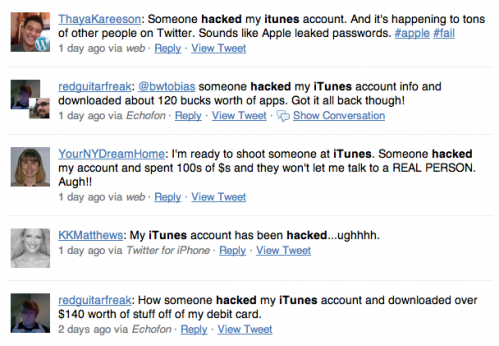 For the time being, a safe thing to do would be to change your iTunes Store password. I think this is the first case of App Store hacking publicly revealed. 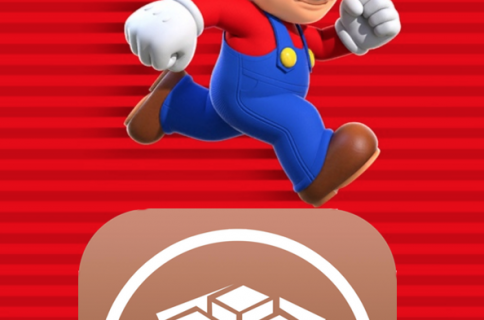 Unfortunately, I also think this is just the beginning, and with the success of the App Store, we’ll see more and more of these.